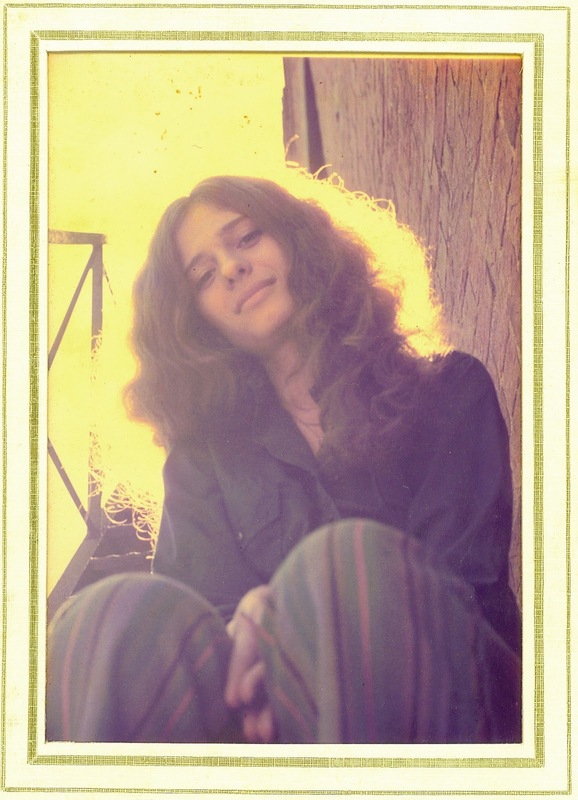 Poet Janice Rebibo has been known by so many names (Janice Silverman Rebibo, ג'ניס רביבו and others). 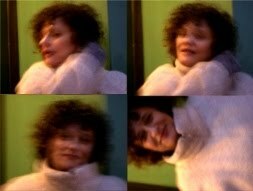 Under the title of just ג'ניס/Janice, this blog features a sampling of her English and Hebrew poems, as well as news about events celebrating the range of her creative work. translated and introduced by Rachel Tzvia Back. 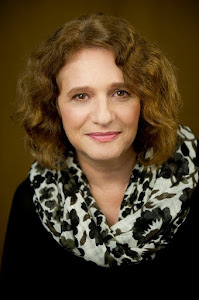 primarily poetry by Janice Rebibo ג'ניס רביבו || Janice Silverman Rebibo, a Massachusetts native and native English speaker, received a President of Israel award for Zara Betzion [a stranger-woman in Zion], her 2007 book of collected Hebrew poetry. She is the author of four books of Hebrew poems, a popular volume of translations to English of the poetry of Natan Yonatan and two books of poems written in English. My Beautiful Ballooning Heart, her collected English language poetry, was published in 2013. How Many Edens appeared in 2014. In Israel, critics called Rebibo’s work “a bold blend of two imposing literary traditions” and “a strategic breakthrough that added something new to the war of independence of Israel’s consciousness.” Her 1985 print debut was initiated by poet Chaim Gouri in the literary pages of Davar. 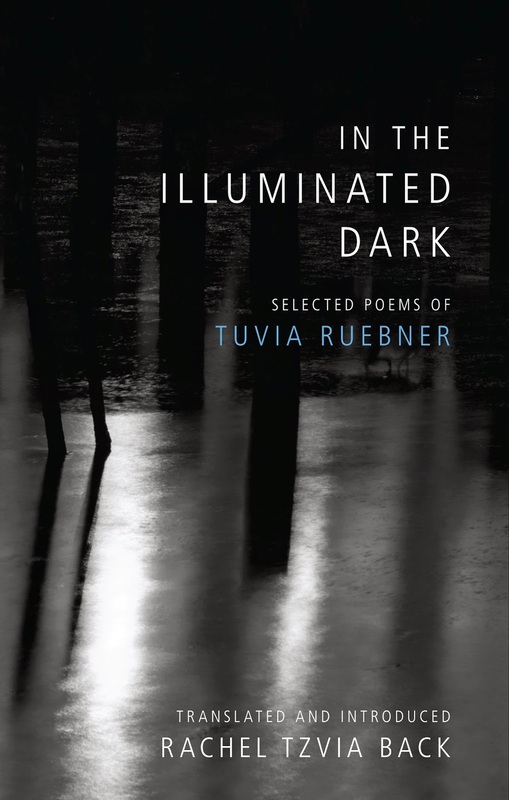 In the United States, her poetry is characterized as “fresh and compelling”, having “an intriguing sense of humor”, and showing “just how globally oriented the world has become”. 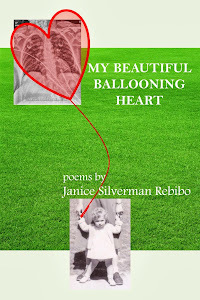 "My Beautiful Ballooning Heart” was nominated by Muddy River Poetry Review for a 2012 Pushcart Prize. Rebibo’s English poetry appears in online and print journals in Israel and the US. "Six-Word Memoirs on Jewish Life"
Copyright © 2014 by Janice Rebibo. Janice Rebibo holds the copyrights to all works authored by Janice Rebibo, including but not limited to all her poems and stories posted on this website. All rights are reserved. No part of these publications may be translated, reproduced, stored in a retrieval system or transmitted, in any form or by any means, electronic, mechanical, photocopying, recording or otherwise, without express written permission from the copyright holder. Although these works may be freely accessible on the World Wide Web and may not include any statement about copyright, the U.S. Copyright Act and the laws of many other countries nevertheless provide that such works are protected by copyright.